This Fully Padded Window Corner Sample Bag Is available in a standard size, if you require a different size then please call us for a quote. 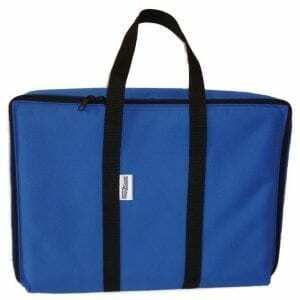 Unprinted bag price – £32.50 plus vat. Sizes shown are the Window Corner Sample sizes, the bag’s are slightly larger to allow samples to fit inside! 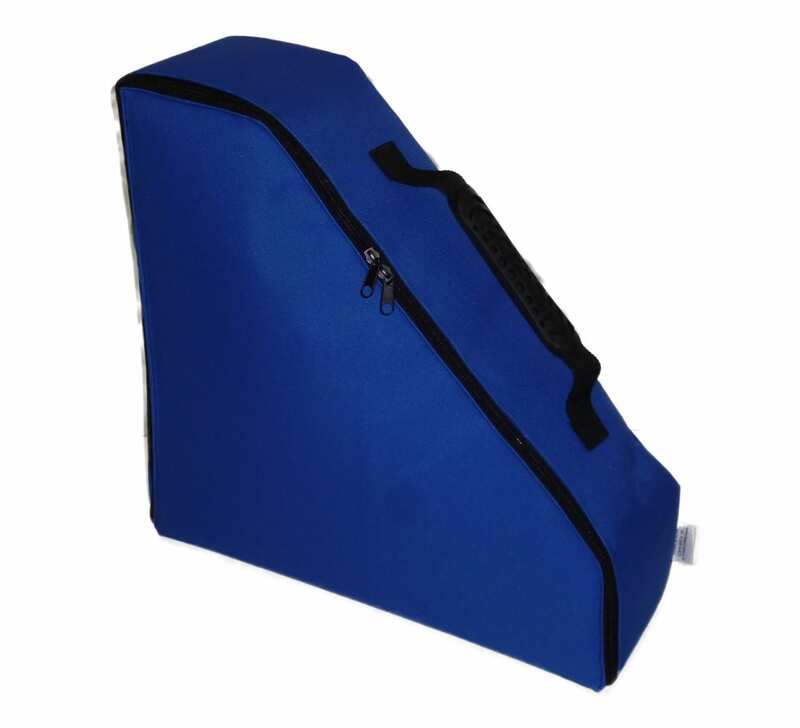 These bags are of a 3 Layer Construction having a Heavy Duty Outer, are padded with 10mm of protective foam and also include a smooth inner layer to reduce the risk of scratching the sample window components. The handles are rubberised to be comfortable for your Sales Representative to use. Colours available as standard are Navy Blue, Royal Blue, Silver-grey, Burgundy, Green & Black. We can print your logo onto these corner window sample bags. The price of £5 per print assumes suitable artwork supplied by the customer. Ideally, send us your logo in an “EPS” format but if you don’t have this then send us what you have and we will have a look at it for you.